The Waterfront Playhouse has been entertaining Key West audiences for over 75 years. 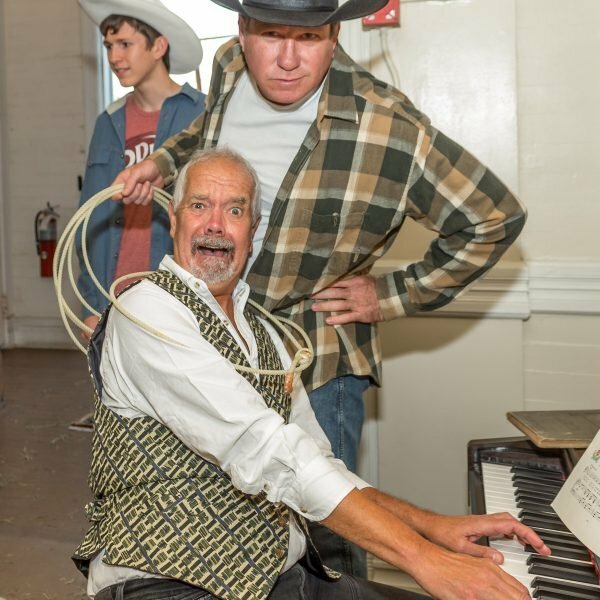 Located in the heart of Key West’s historic Mallory Square, this not-for-profit, professional theater attracts locals and tourists with a wide range of theatrical fare. The Playhouse is an intimate 150-seat theater located steps from Key West’s nightly sunset celebration. 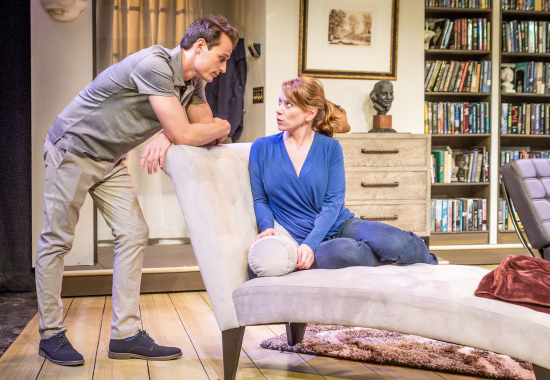 The Playhouse utilizes Key West’s rich talent pool of actors, directors and designers, as well as attracting internationally known luminaries including Terrence McNally, Kelly McGillis, Donna McKechnie, Charles Busch, Israel Horowitz and Carl Hiaasen. Recent hit productions at the Playhouse include Monty Python’s Spamalot, The Drowsy Chaperone, Casa Valentina, August: Osage County, Lend Me a Tenor, Noises Off, Dirty Rotten Scoundrels, She Loves Me, Next Fall, Doubt, Twelve Angry Men, The Full Monty, Reefer Madness, Urinetown, Equus and the world premiere of Carl Hiaasen’s Lucky You, as well as many others. 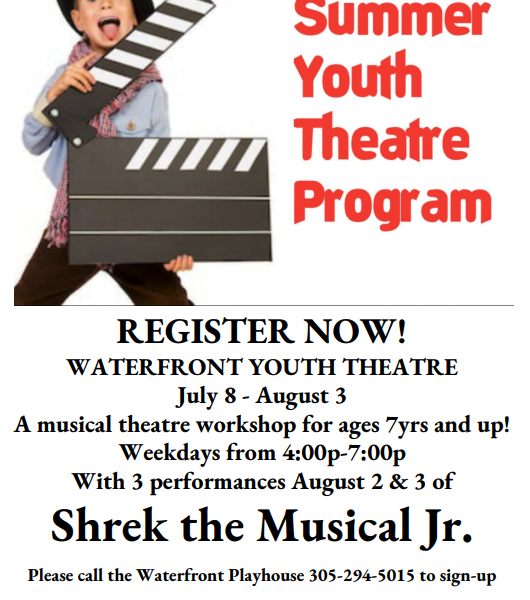 When the sun sets, the curtain rises at the Waterfront Playhouse.